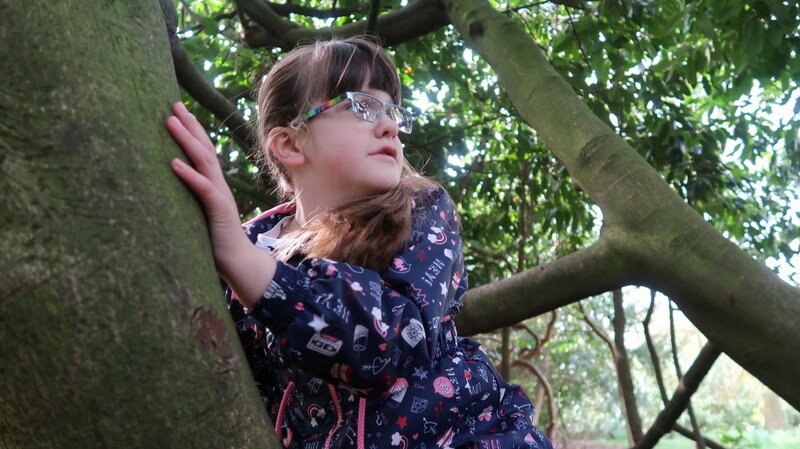 On Saturday we went to Dunham Massey, a local National Trust property, we bought a membership this year so have been trying to take full advantage of it. There’s a lovely Easter egg hunt on at the moment based on the Percy the Park Keeper book One Springy Day. We had to follow the trail around the gardens to find six parts of the story. The kids also had a trail book that they could stamp when we found the clues. At the end of the trail they each got a Cadbury chocolate Easter egg which made them very happy indeed. 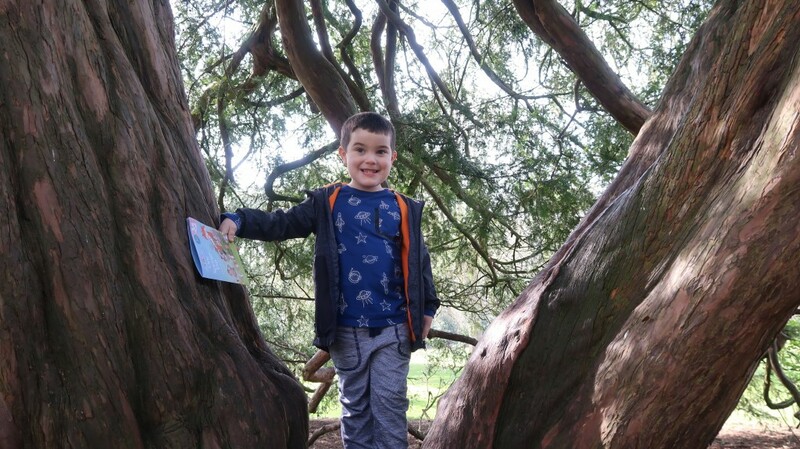 As with most National Trust properties there are lots of big old trees just perfect for climbing. Although Daisy and Jake can’t climb too high up they still enjoyed the thrill of sitting on the trees branches and jumping off onto the ground below. There were lots of signs of Spring to look at and we even spotted a squirrel munching on some flowers, he must have fancied a change from acorns. We took some lunch with us and enjoyed it in the car as the ground was still a little too wet for a picnic. I love weekends like this when we can get outside and explore. 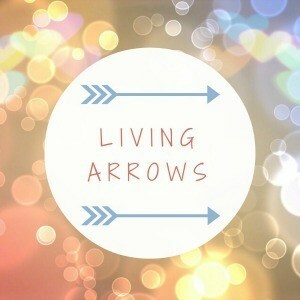 If you enjoyed this weeks post you might also like Living Arrows 13/52.